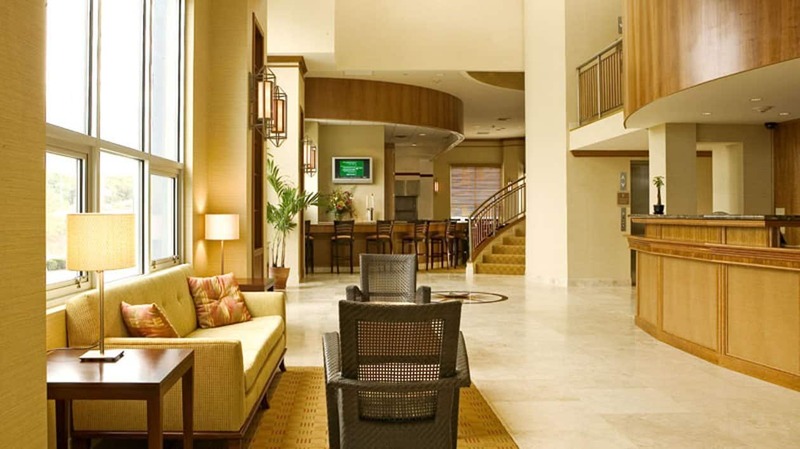 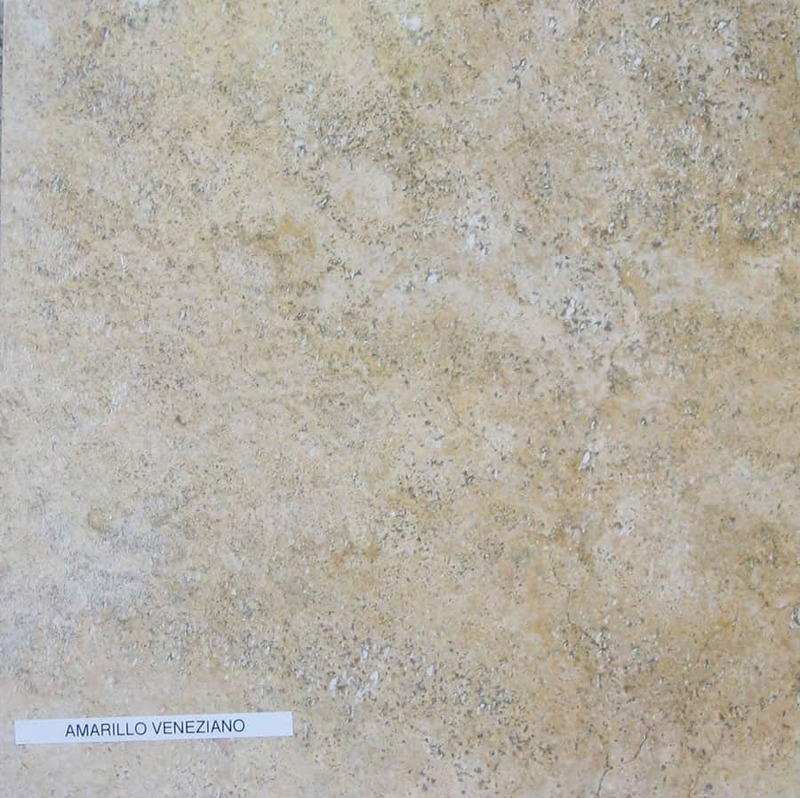 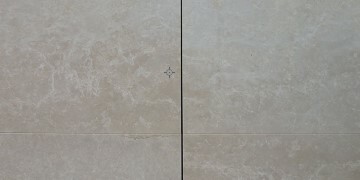 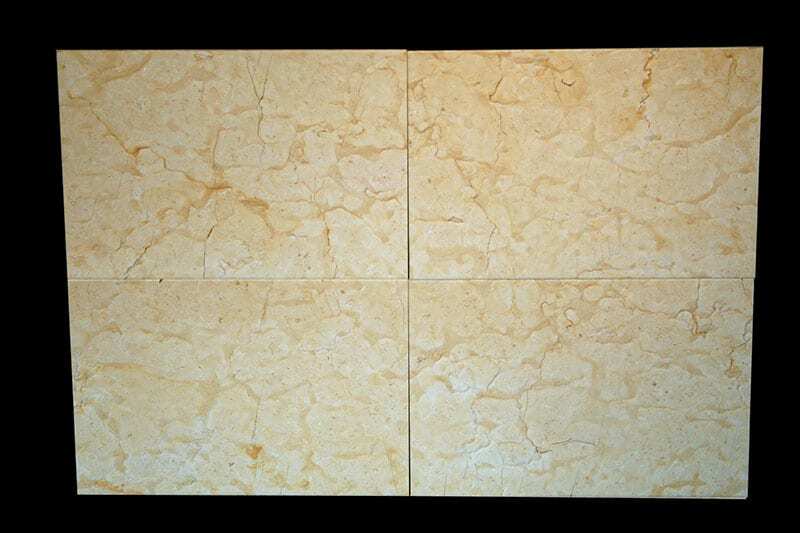 We offer high quality, custom tiles to commercial and residential buyer. 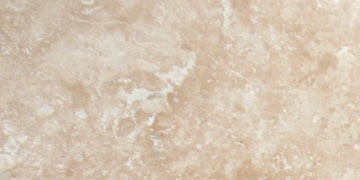 Products can be pickup in our facility or delivery by affordable transportation agency. 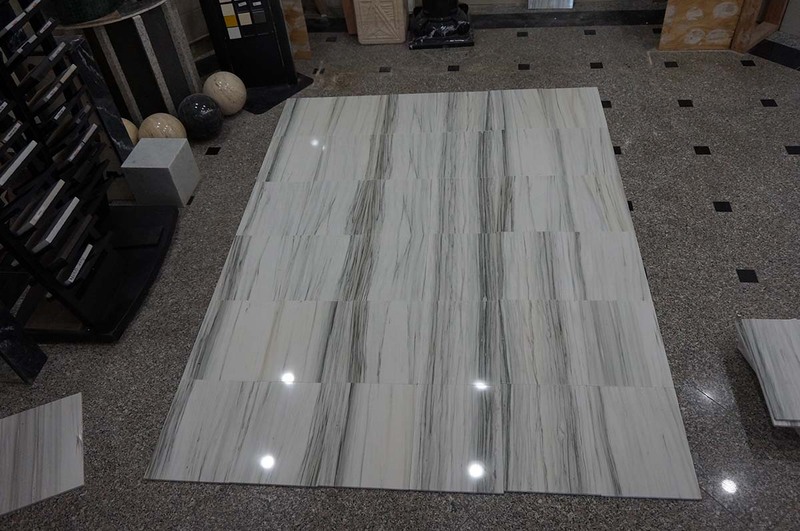 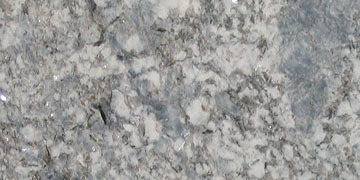 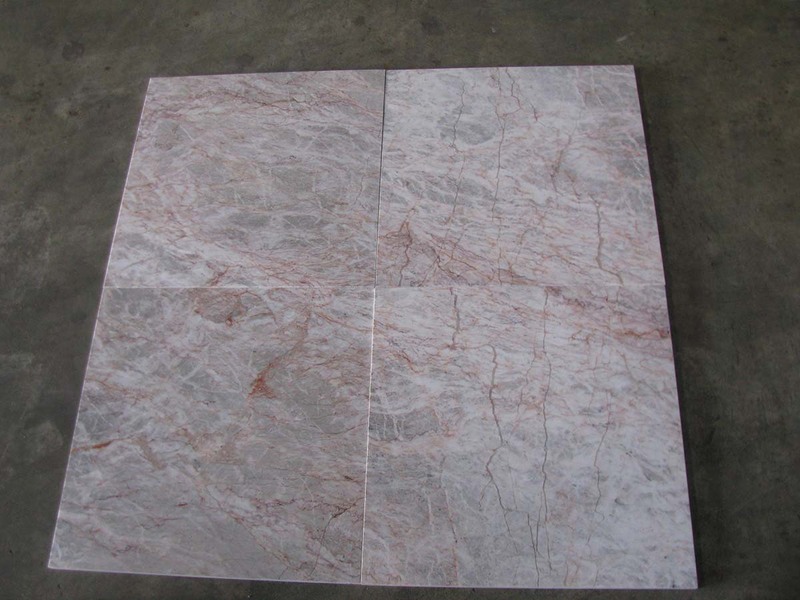 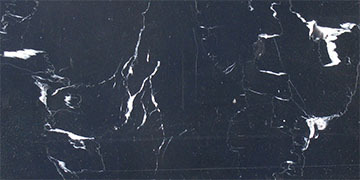 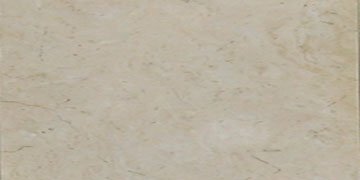 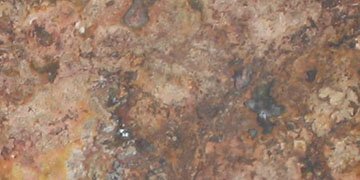 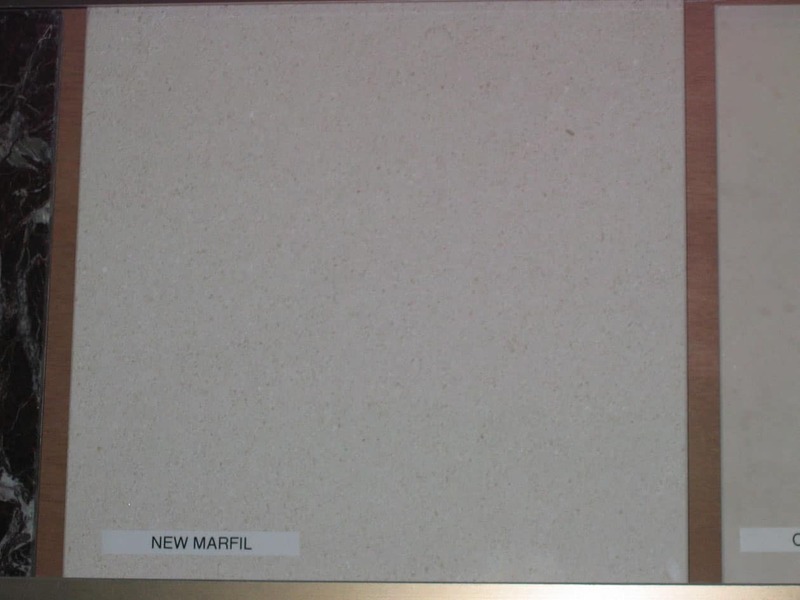 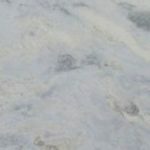 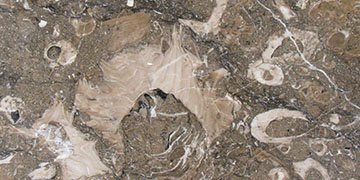 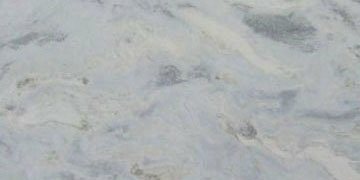 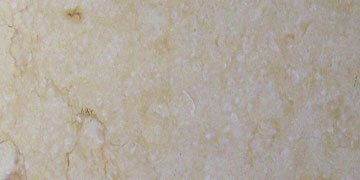 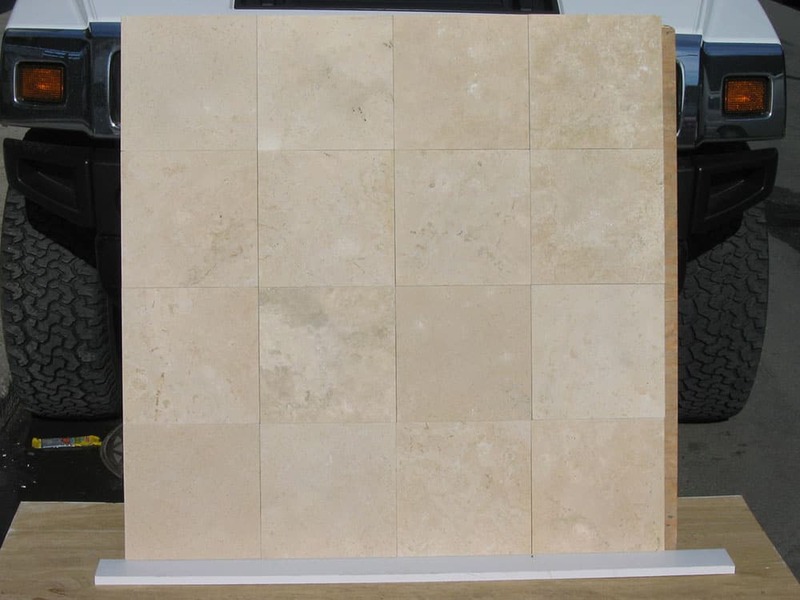 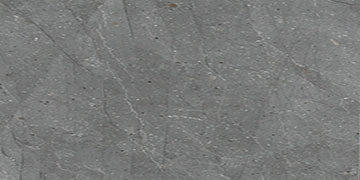 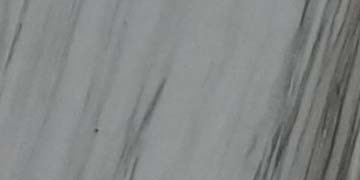 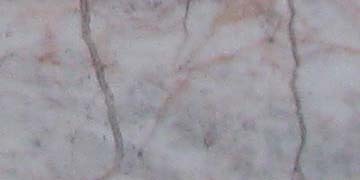 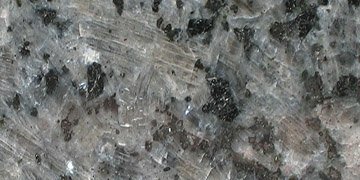 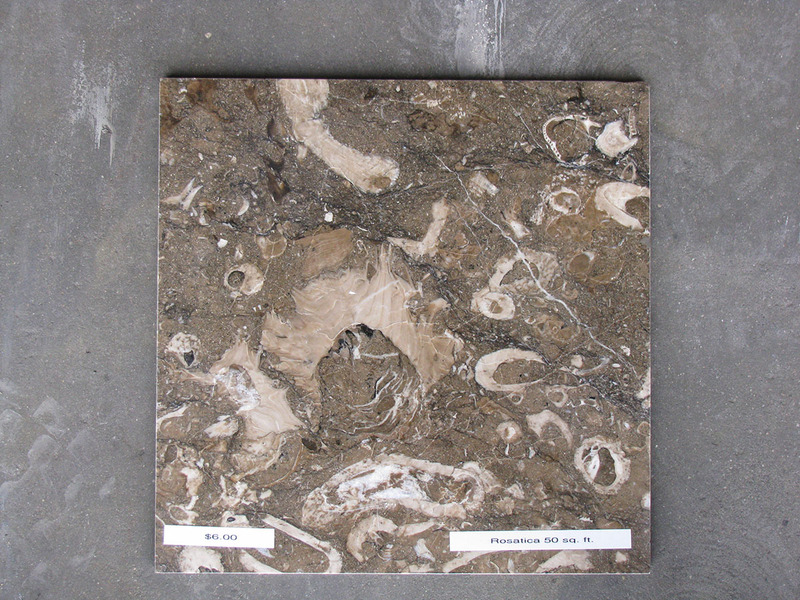 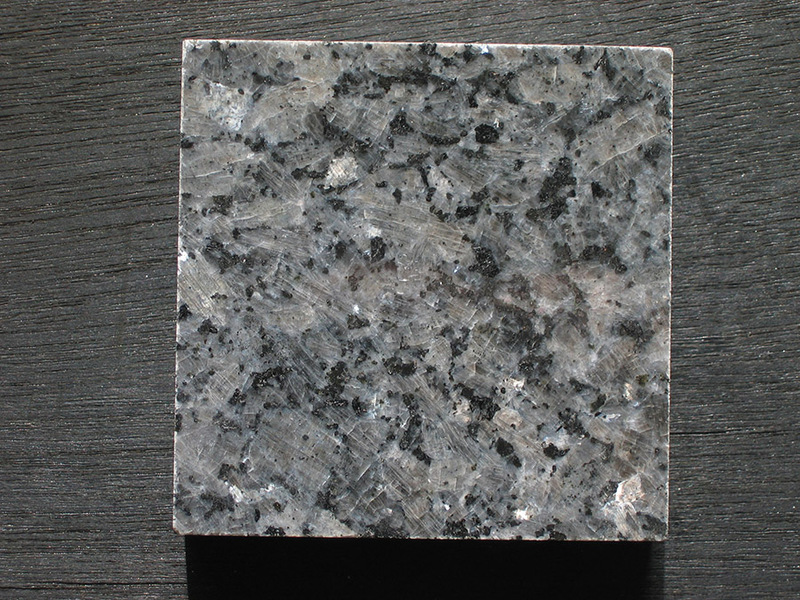 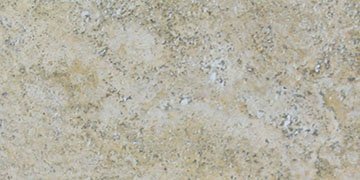 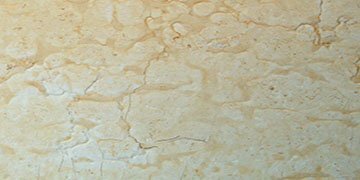 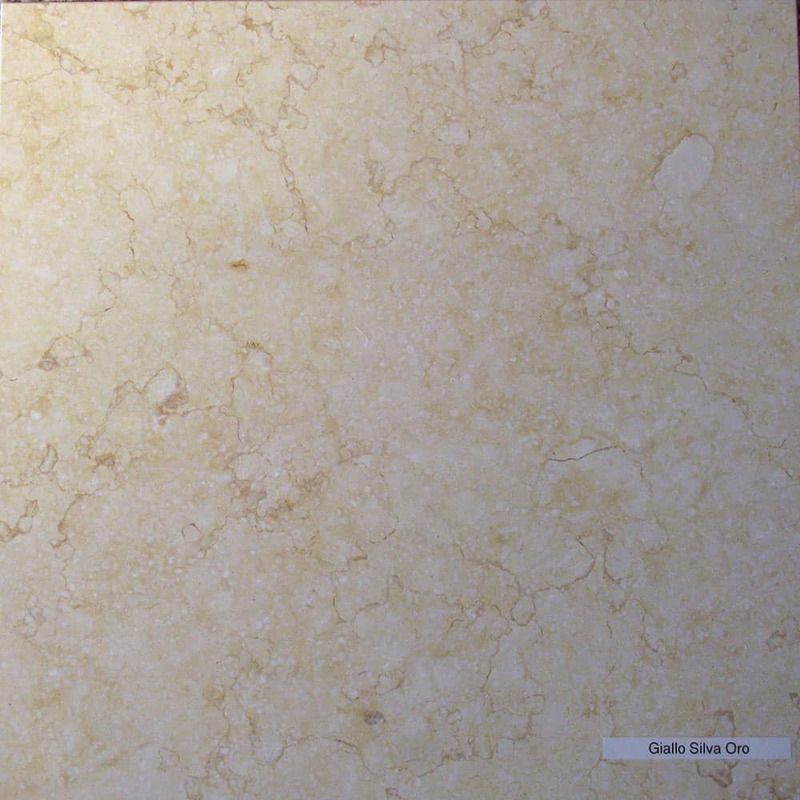 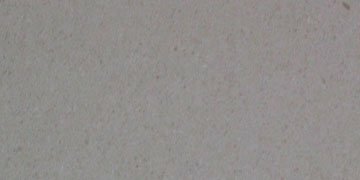 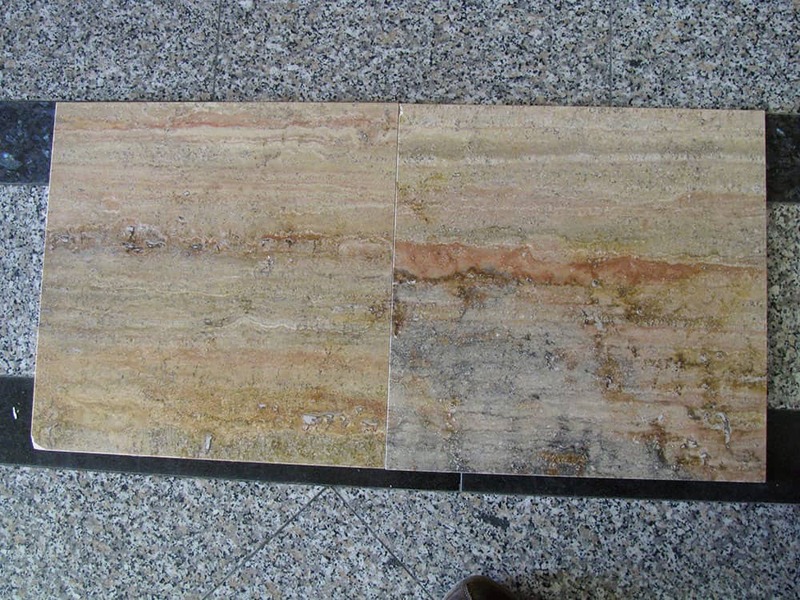 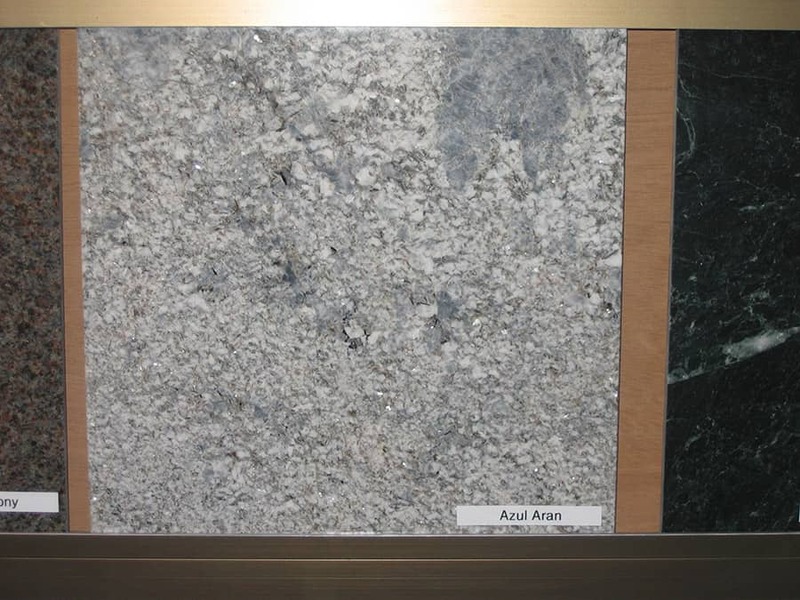 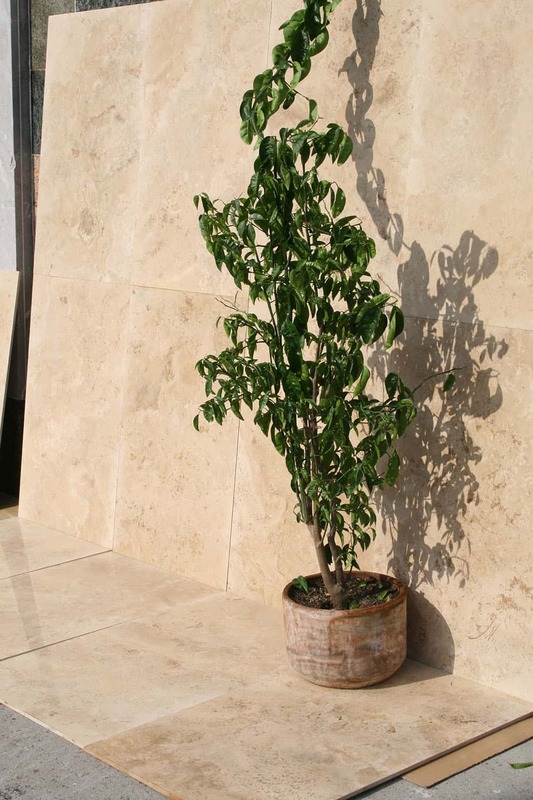 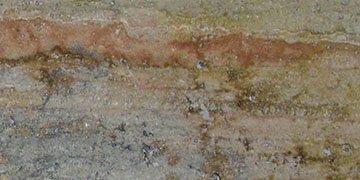 A&G Marble has large quantities of tiles in granite, marble, limestone and travertine in our warehouse. 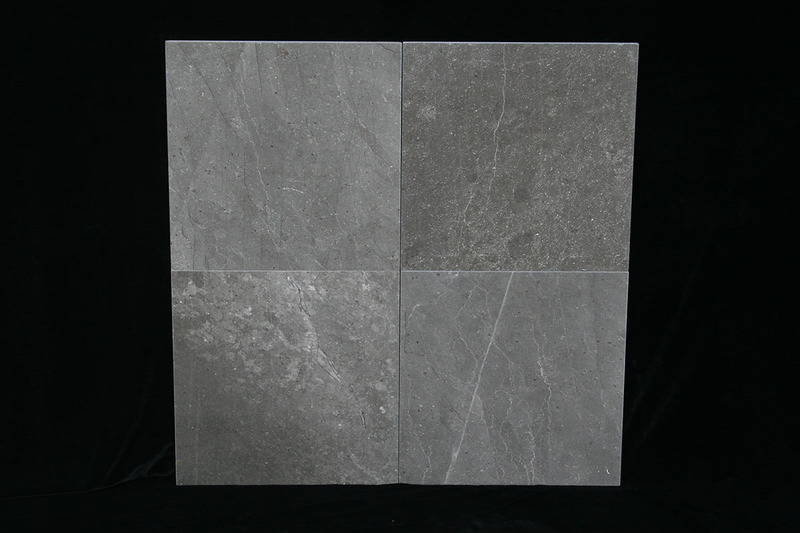 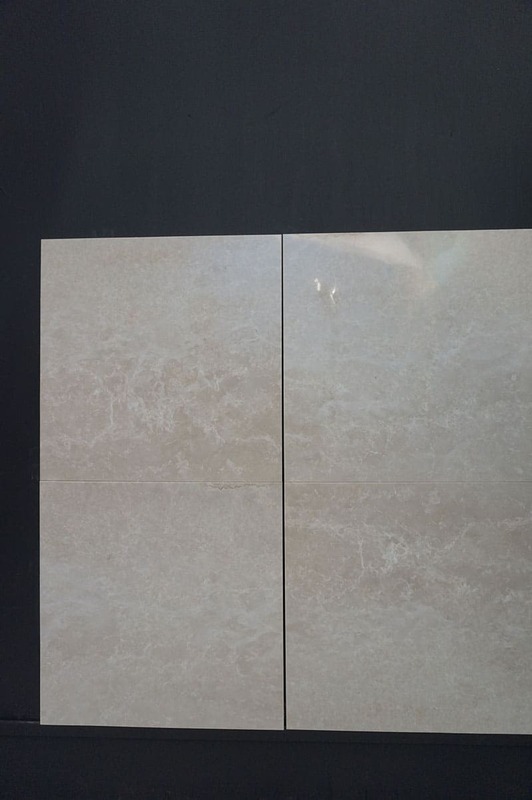 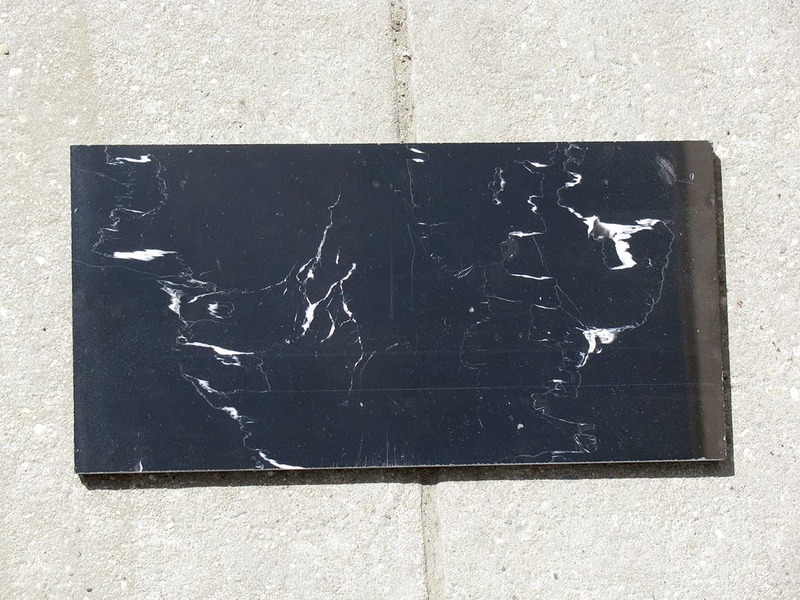 Our tiles thickness are in 3/8″. 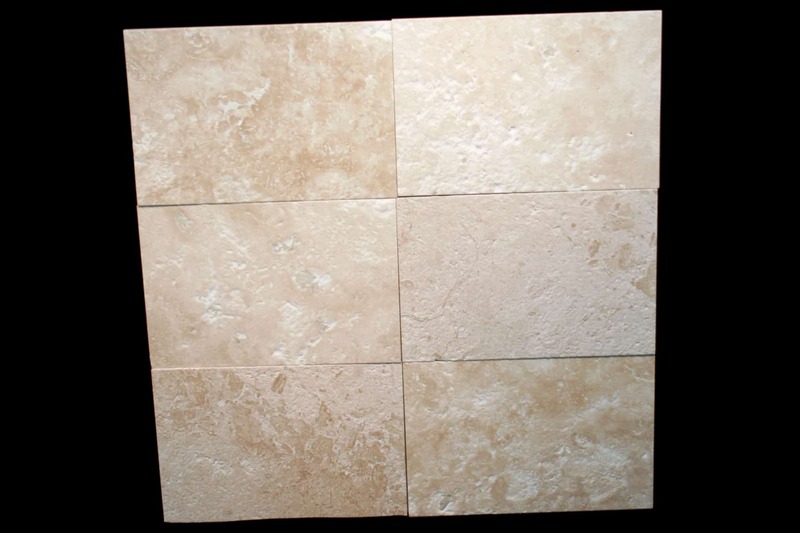 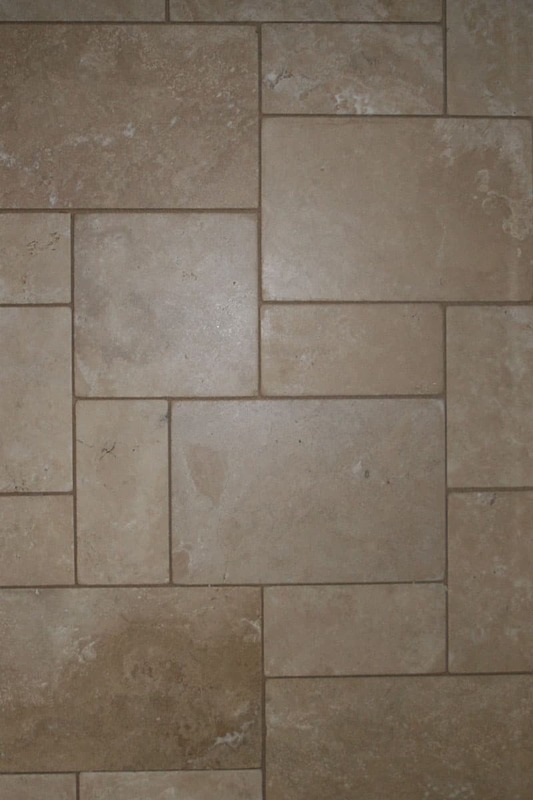 Standard tile sizes are in 4″x4″, 6″x6″, 12″x12″, 16″x16″, 18″x18″ , 24″x24″ and other common sizes. 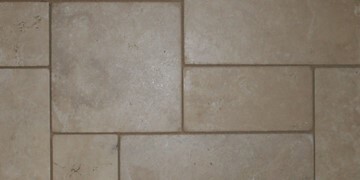 Size in 2″x2″, 2″x4″, or other custom size are also available for some colors. 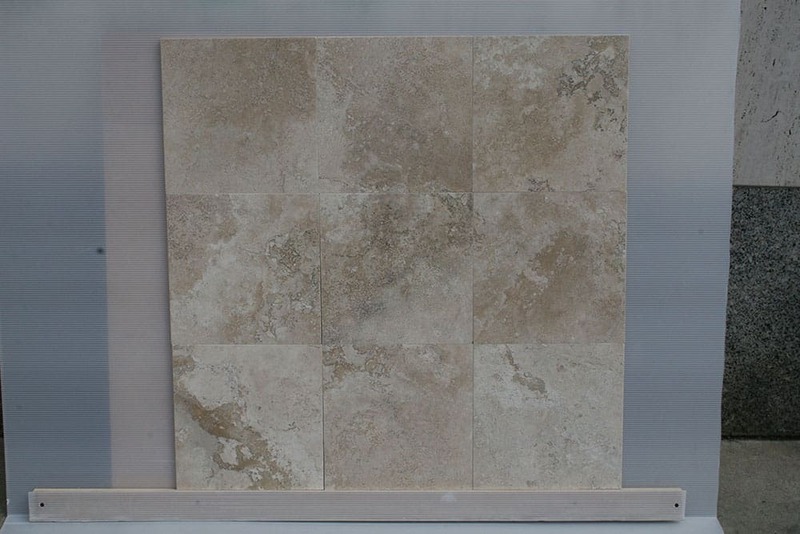 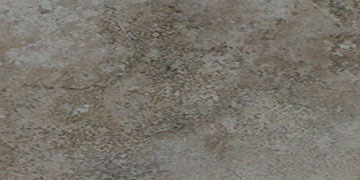 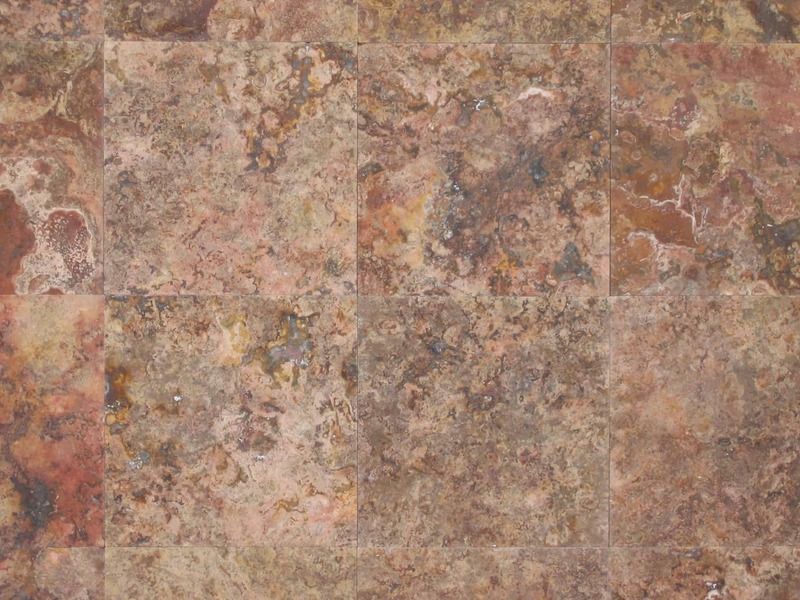 We offer high quality, custom tiles to commercial and residential buyer. 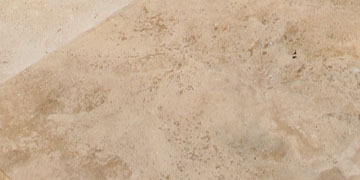 Products can be pickup in our facility or delivery by affordable transportation agency.